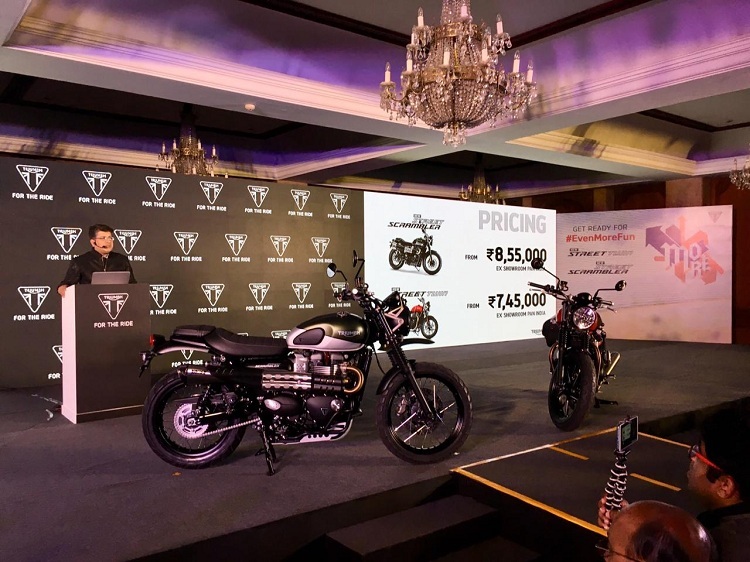 Triumph Street Twin price in India is Rs 7.45 Lakh and Street Scrambler carries a price tag of Rs 8.55 Lakh, both the prices are ex-showroom Delhi. Both the Street motorcycles are brought to the country via CKD (Completely Knocked Down) route, thus priced competitively. 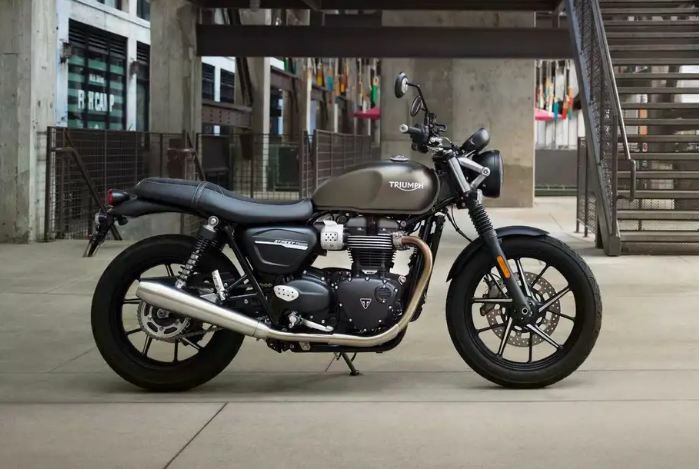 The cosmetic changes in the Street Twin motorcycle are little but the major changes are made mechanically. 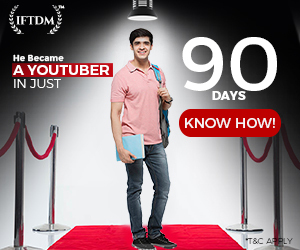 Cosmetic changes include a new design of alloy wheels, side panels, and a new logo. 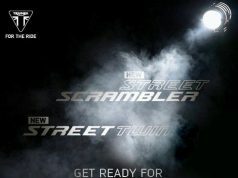 Street Scrambler, on the other hand, gets new graphics. The Street Twin’s seat height is increased by 10 mm and now stands at 760 mm. This is the result of better seat padding. This increased seat height also improved the rider triangle, thus increasing comfort for those long rides. Speaking about the powerplant, the twin-cylinder, 900 cc liquid-cooled engine makes 64 bhp @7000 rpm. This is an 18% increase in engine power, as the outgoing model produced 54 bhp. The torque output remains the same at 80 Nm but arrives at a lower 3200 rpm. Twisting force is available for a wide range of rpm which means better midrange and top end performance. The engine is also updated with new magnesium cam cover, lightweight crankshaft, dead shafts as well as balancer shaft. The changes are also made lower down at the suspensions and braking system. The updated braking system gets new 4 piston Brembo caliper with Brembo logo. The suspension at both ends is upgraded with 41 mm cartridge forks which have 120 mm travel. 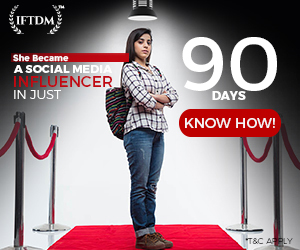 The longer fork travel ensures better stability and handling. 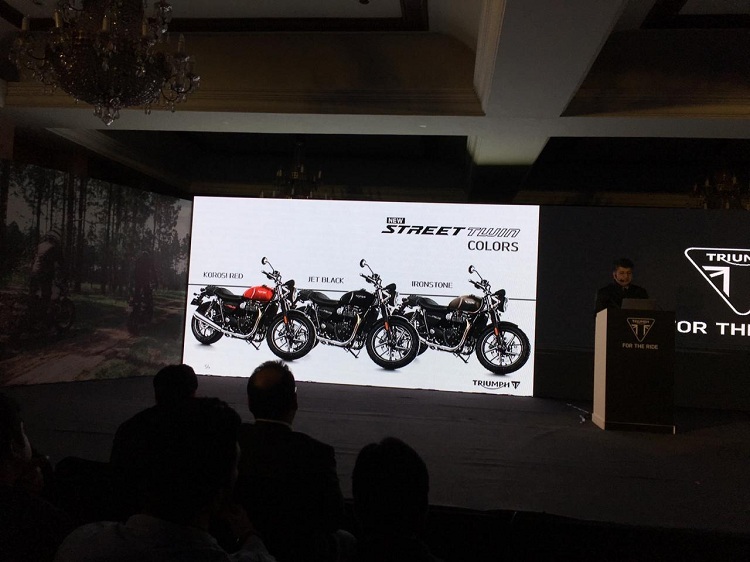 The Triumph Street Twin and Street Scrambler are equipped with switchable traction control and DUal-Channel ABS. Traction Control now comes with two riding modes – ROad, Rain. The Scrambler, however, get additional off-roading riding mode. 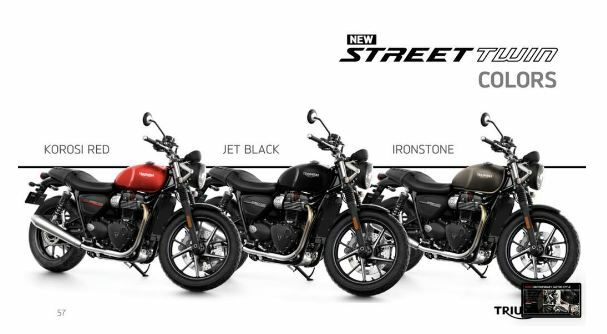 2019 Triumph Street Twin will be available in three color options – Korosi Red, Jet Balck, and Ironstone. 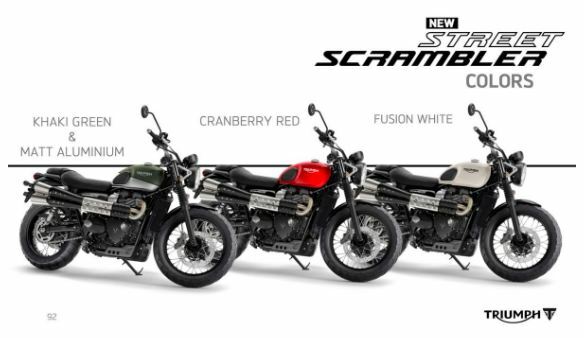 The Street Scrambler, on the other hand, will be available in three shades – Khaki Green & Matt Aluminum, Cranberry Red, and Fusion White. Ride Safe, Ride Hard and always wear a helmet while riding. Stay Tuned for more from the motorcycling world.